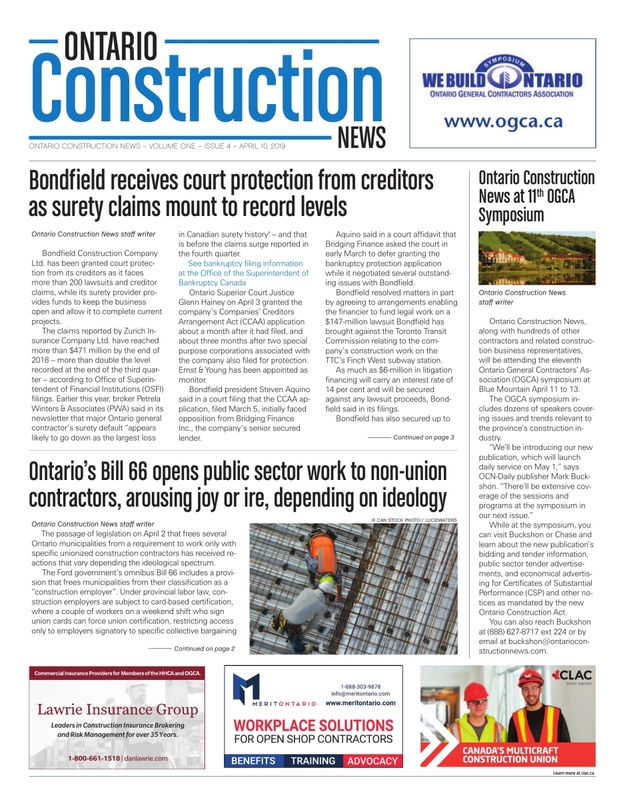 “As a special offer, we’ll invite anyone who has placed a certificate advertisement in the past year in the Daily Commercial News in the past 12 months to submit a copy of their invoice and a similar-sized advertisement, and we’ll publish your new advertisement in our publication for 50 per cent less than you had been paying,” Buckshon said. 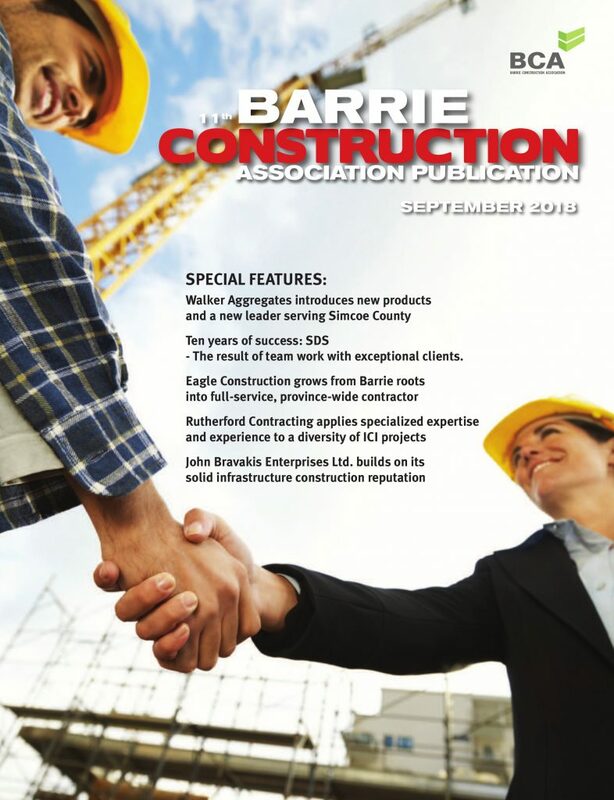 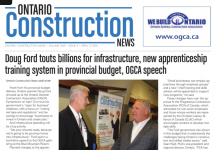 Ontario Construction News can be competitive because the Construction Act regulations allow the newspaper to be published “in electronic form in Ontario,” meaning it is not necessary to print the newspaper and mail it through the postal system. 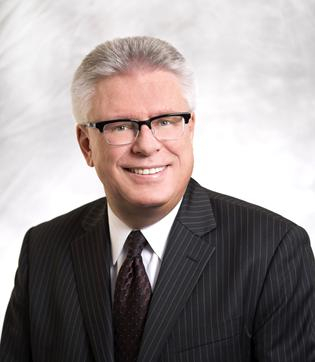 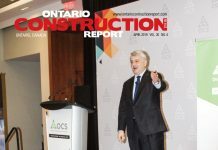 The Act has outlines several other criteria to qualify, “meaning that Ontario Construction News will be the only qualifying publication under the regulations other than Daily Commercial News that can accept the mandatory certificate and notice advertisements,” he said.